Tunnel boring machines (TBM) are extensively applied to highway construction in Hong Kong in view of its efficiency, quality control and relatively little impact on the adjacent environment. 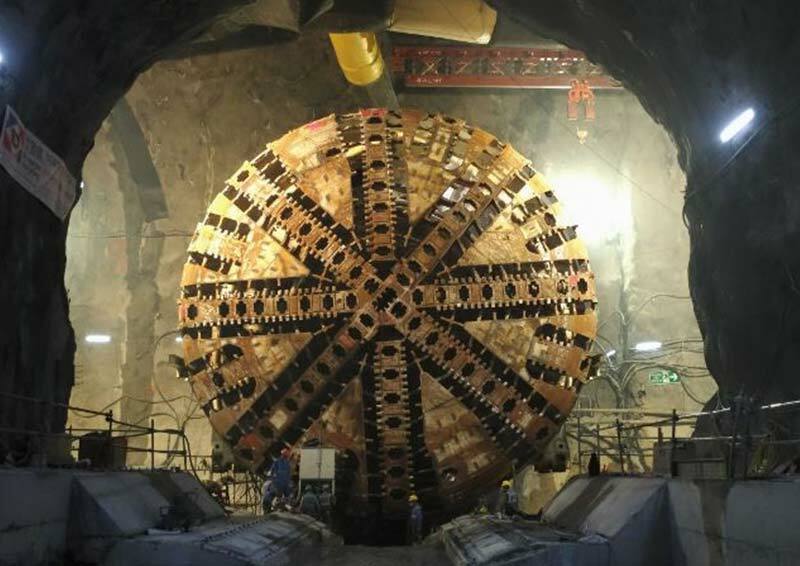 Liantang / Heung Yuen Wai Boundary Control Point is one of the remarkable projects which applies new technology in tunnel construction using TBM to handle complex ground conditions. ICE HKA G&S is honoured to have Mr Alan Ho, Senior Resident Engineer, and Mr Sunny Cheng, Assistant Resident Engineer of AECOM at Liantang / Heung Yuen Wai Boundary Control Point Site Formation and Infrastructure Works - Contract 2, to present on the innovative technology applied to the tunnel construction using TBM and the challenges encountered in the Liantang / Heung Yuen Wai Boundary Control Point project. The project is challenging not only because of involving excavation in the geological area with multiple faults and mixed ground conditions, but also the operation of the largest earth pressure balance TBM, TBM U-turn operation, real-time geological mapping and cutter discs wear measurement. This seminar will also address the lessons learnt from the Liantang / Heung Yuen Wai Boundary Control Point project and the implication of the technological advancement in TBM tunnel construction on tackling complex geological conditions in Hong Kong. Registration will be confirmed on first-come-first-served basis and priority will be given to ICE graduate and student members. Only successful applicant will receive confirmation e-mail. Attendance certificates will be provided for this event. Applicants with no-show records will be given lower priority in future G&S events. 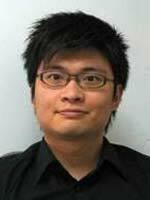 Alan is a professionally qualified Civil / Geotechnical Engineer with more than 19 years of solid experience including drill & blast and TBM Tunnelling, geotechnical and site management in civil and geotechnical engineering in Hong Kong. He is currently the Senior Resident Engineer for the TBM team of the Liantang Project, and the 14.1m diametre Earth Pressure Boring (EPB) machine has recently completed its tunnel drives in April 2018.